A brilliant leader is defined by their actions. But what’s more important is an assessment of those actions. 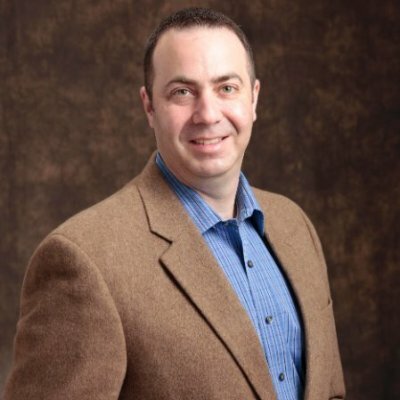 It is imperative to understand how your company is being managed and how that management affects the team. A critical evaluation of how you lead can transform the scope of your company’s future. A competent level of self-awareness can allow you to realize your strengths and discover new opportunities to grow. Do you seek feedback from others to improve yourself? Do you expect quality work from your team at all times? 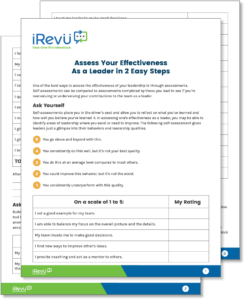 With our 2-step Leadership Assessment printable, you can measure the effectiveness of your leadership. Once you have a clear understanding of your strengths and weaknesses, nothing stands between your team and success. 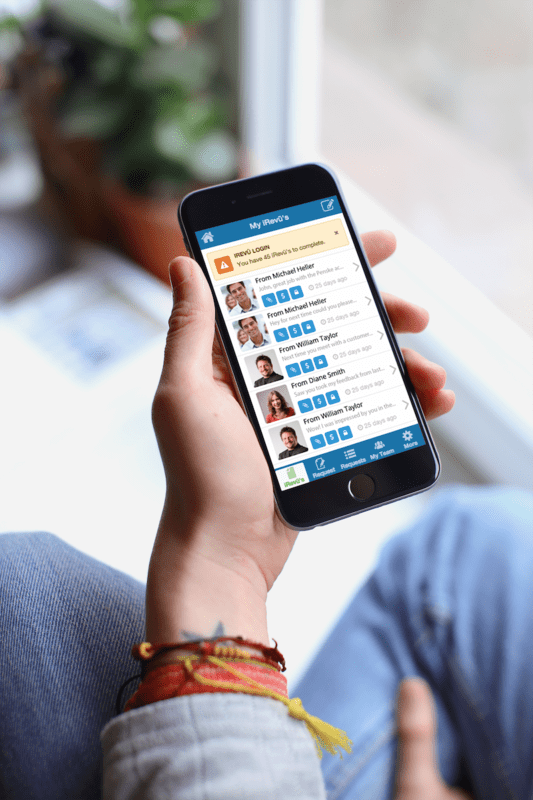 Download now and experience the power of proper self-evaluation and team feedback. Ensure you have a grasp on your highs AND lows so you allow yourself to move forward and lead your company to do the same.